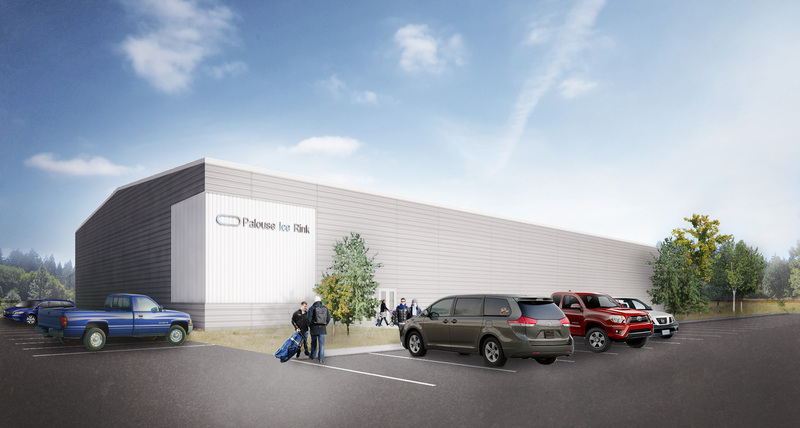 The Palouse Ice Rink is leading efforts to enhance and expand our local ice facility. The current rink, which is 3/4 size, was built in 2001 as a temporary facility. Our current facility is no longer able to meet the needs of our 35,000 patrons each year. Help us replace the temporary structure with a full size rink. With $2.3 million in private donations already raised, we are on our way. Consider giving now! Cash donations are always accepted, and because we are a 501 c (3) entity, are fully tax-deductible. Our last estimate for building the new ice rink was $5 million. $1 million of the Hamilton Fund has been made available for a new ice rink and another $1.3 million has been raised from private donations. 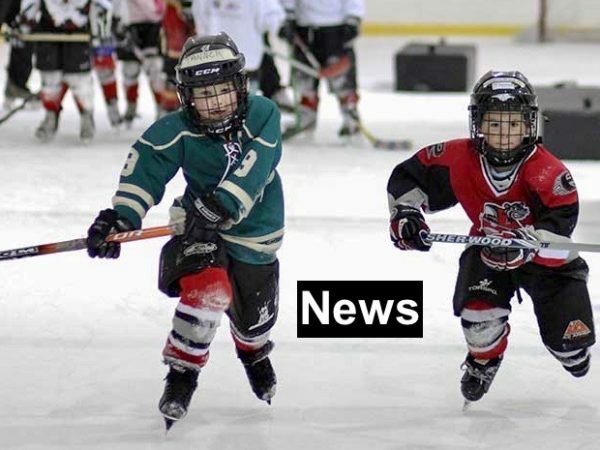 We are actively pursing grant funds and naming rights donations to meet our goal and break ground for a new rink in spring 2020. We will accept a binding pledge note that is contingent on raising enough capital to complete construction of the new facility. 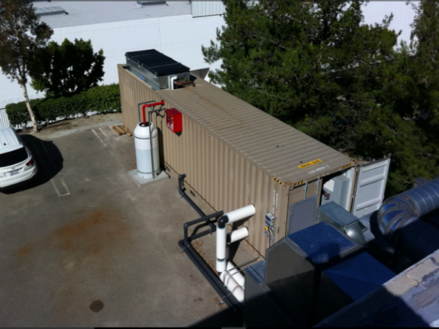 Help us replace the temporary structure built in 2001. "I had the privilege to visit with Bobby Hamilton about his desire to support the kids of Moscow and the surrounding area with facilities that he didn’t have access to as a child. I know he would be pleased to see the ice rink built and would encourage community members to offer their financial support. Let’s work together to get this done!" "The ice rink and its expansion contributes important economic impacts to the Palouse region. It attracts hundreds of visiting hockey players and their families to the area each season who spend generously in area motels, retail, and dining establishments." "The development of a new ice rink will provide a venue for families to participate in ice sports as well as providing a recreational economic driver for our community." "Our son loves hockey, but his team’s “home” ice is in Cheney. 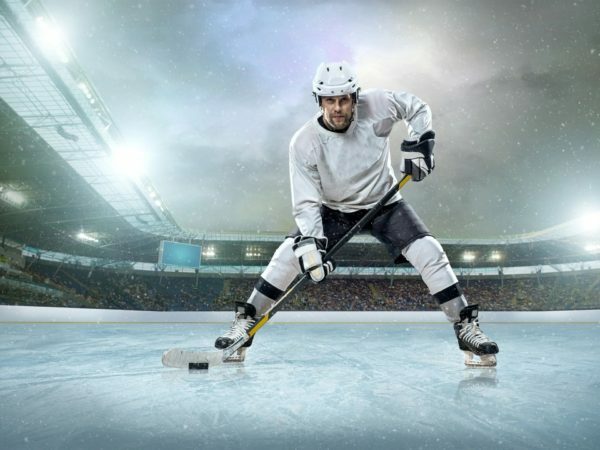 If we had a regulation rink, our kids could play games at home and cut down on our travel; many regional youth organizations won’t play here because of the ice size." 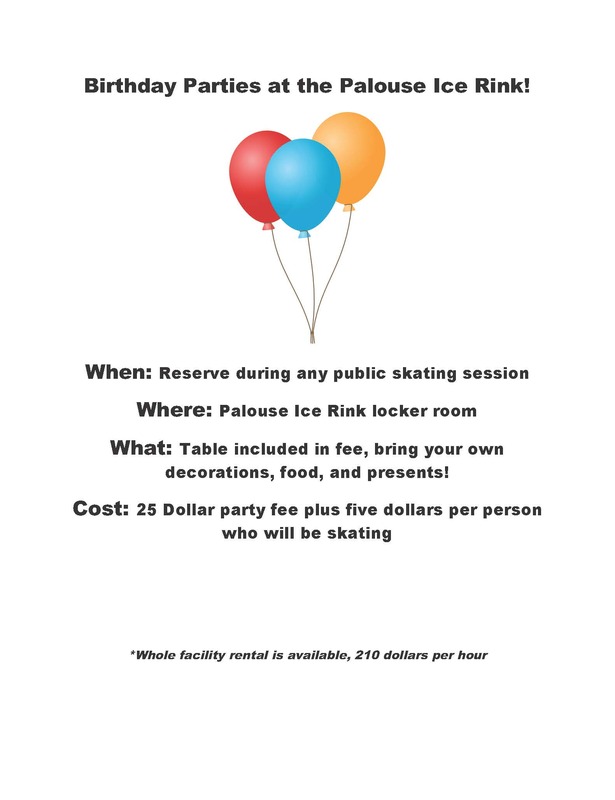 "We, the Board of Commissioners for Latah County, are more than delighted to give our enthusiastic support to the effort to expand and improve the Palouse Ice Rink!"